Bristol paving experts. 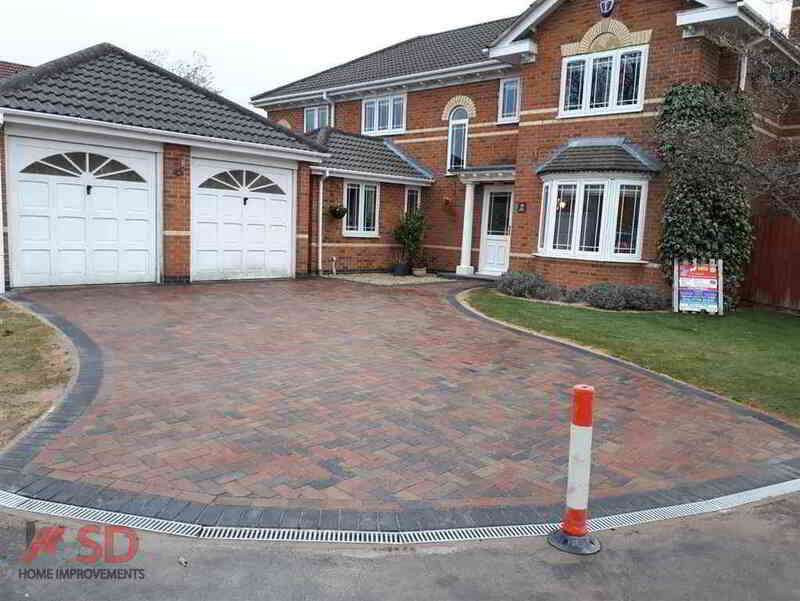 Are you looking for a Bristol driveway expert installed at an affordable price?. 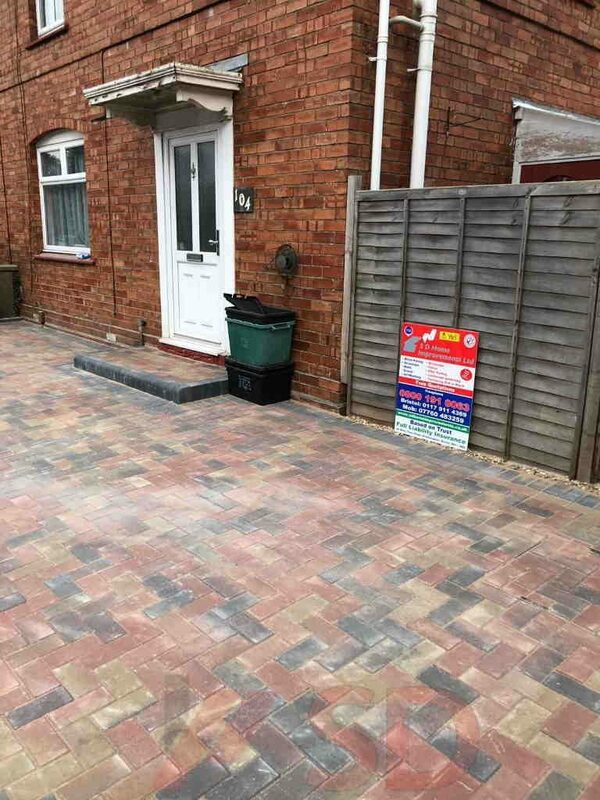 Give the specialists now at SD Home Improvements a call to get a free quote on installing paving in Bristol. 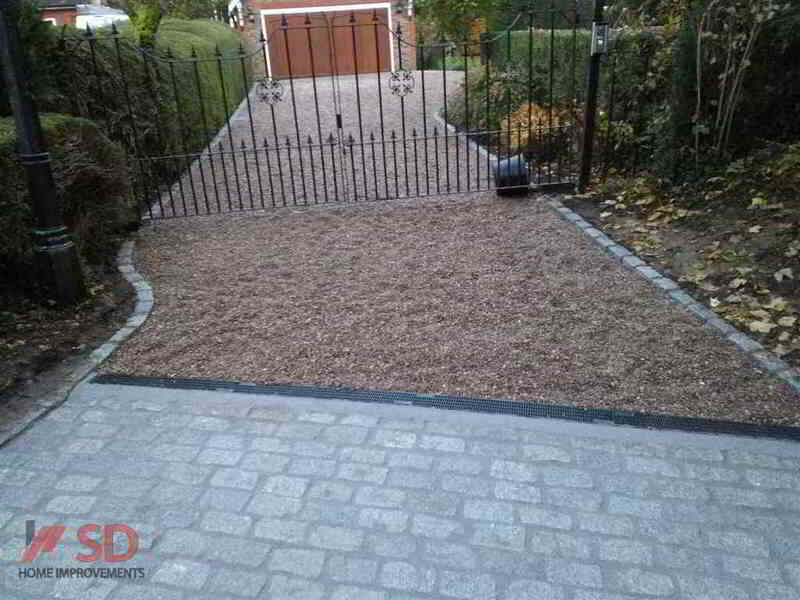 We provide top class workmanship on every Bristol paving installation. 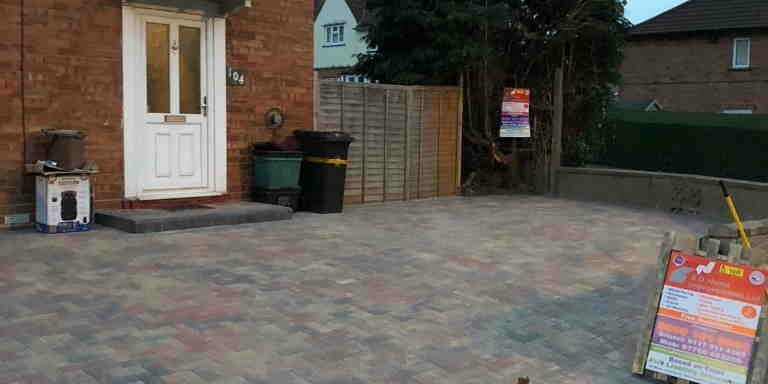 We have been installing Bristol paving for over 25 years with long term references and recommendations dating back just as far. 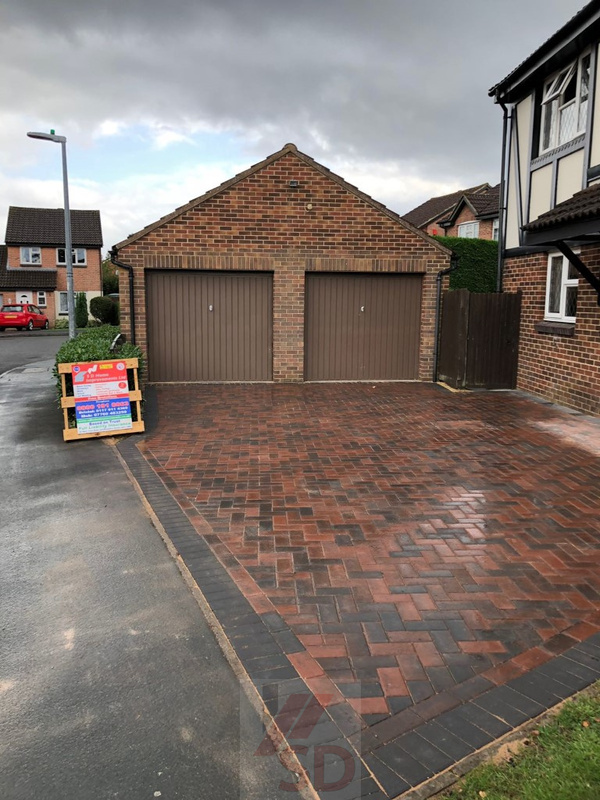 Using only the finest paving materials from Marshalls, Bradstone and Barleystone, we guarantee you will love the completed Bristol paving installation. We are a registered paving company with endorsements from clients in Bristol going back over 20 years. 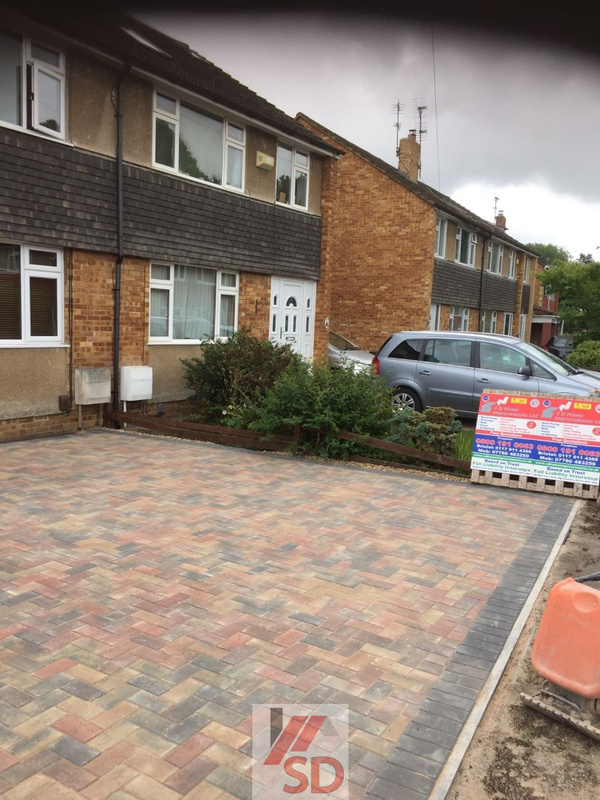 From the initial removal of the area to membrane sheeting, edges laid in ballast concrete, block paving installation, block paving compaction and our long term guarantee, you are getting Bristol paving installed that will last you for many years to come. We will provide you with a complete breakdown of the work involved while providing you with multiple choices to suit any budget. 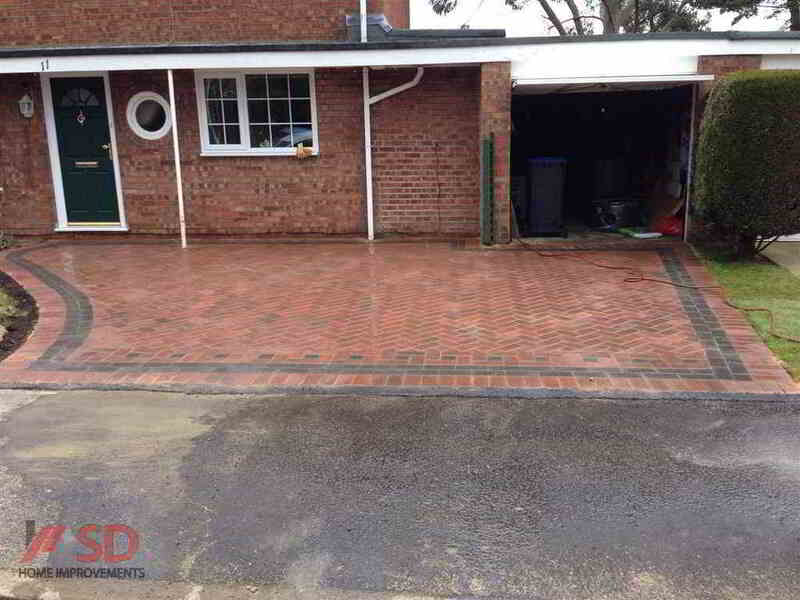 Our Bristol block paving installations come with a comprehensive guarantee on workmanship and subsidence. 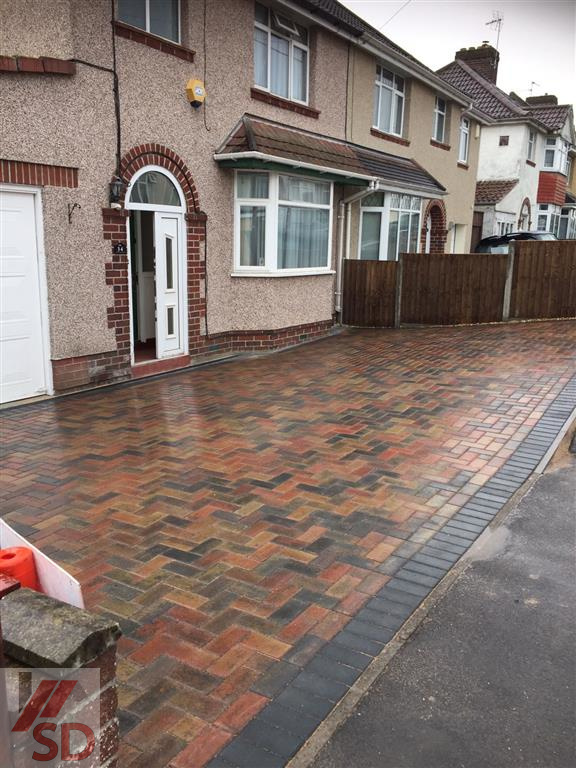 We can provide you with multiple Bristol block paving choices including standard herringbone patterns to basket-weave, stretcher bonds, variety of paving patterns, paving circles and unique paving features. 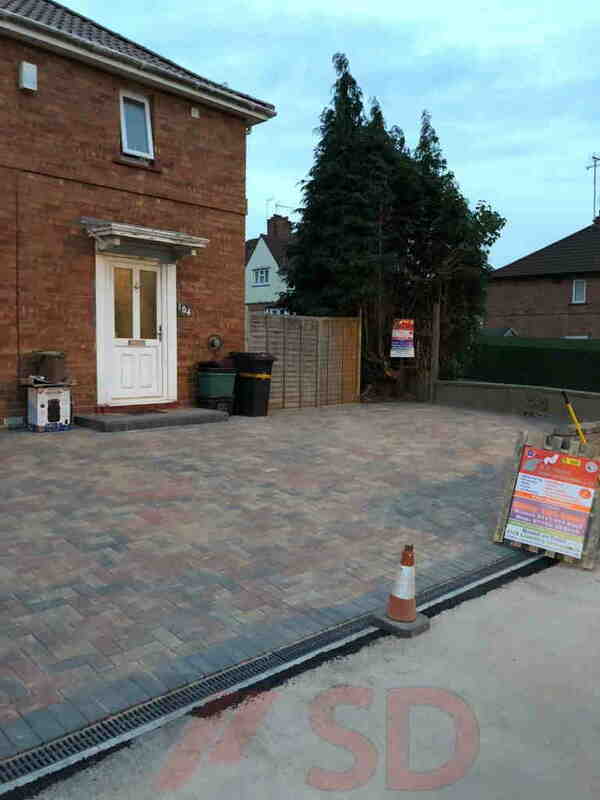 Paving your patio in Bristol and pathways. 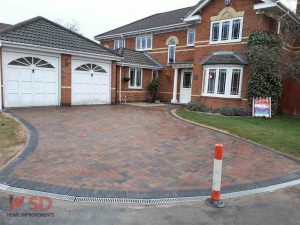 We can give you a tour of previous work to give you some ideas on how you would like your own driveway paving to look. We do not require any deposit or payment upfront to start any work. 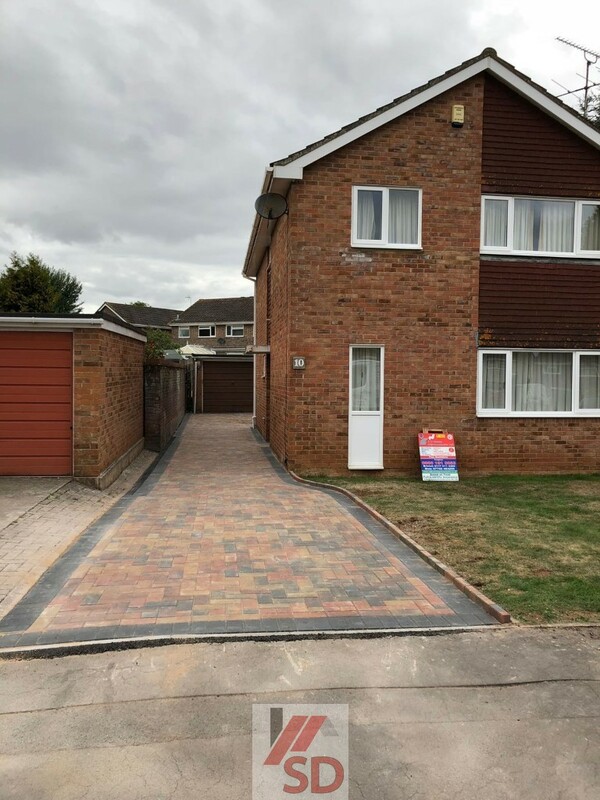 Our aim as a block paving contractor is to provide you our customer with a professional service, multiple budgetary options and value for your money. 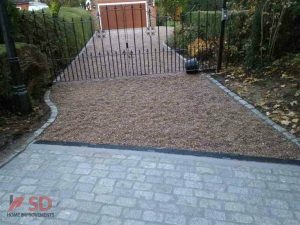 Bristol tarmac services and gravel driveway installation options available. Call us today to schedule a FREE quote! Shaun and his team were a pleasure to deal with. 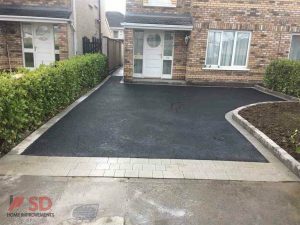 The work was carried out clean and efficiently and they did it to a very good standard nothing was an issue, and I got exactly what was promised Would definitely recommend! 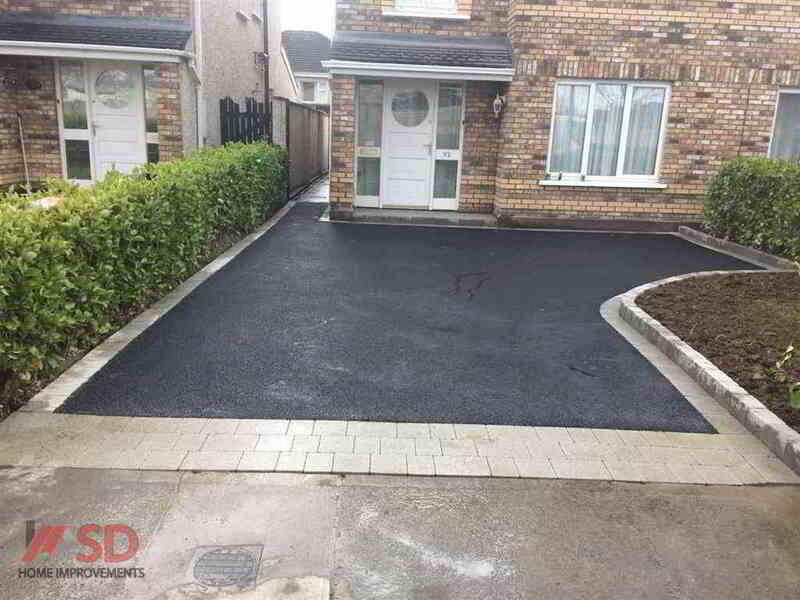 Had old sloping concrete driveway removed and new block paved area and drop kerb extended to accommodate two cars. Work took 4 days to complete. Positive comments from neighbours on appearance and quality of work carried out by hard working Rhys and Keiren supervised by Sean. We are very pleased with the end result.